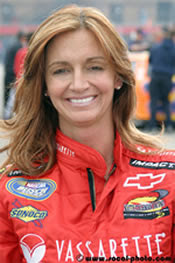 Shawna Robinson paved the way for women in NASCAR as the second and last woman ever to start and finish the Daytona 500. 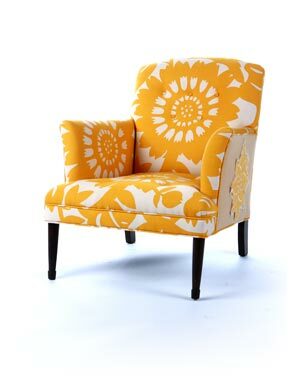 Now, as she turns her focus to design, her trailblazing Happy Chairs are poised to transform the world of interior design. When Robinson retired from NASCAR in 2005 to spend more time with her children, she began exploring her love and extreme talent for interior decorating. Throughout the next several years as word of her talent quickly spread, Robinson found herself decorating the homes and race shops of many NASCAR notables including Dale Earnhardt Jr., Kasey Kahne, Michael Waltrip and Martin Truex Jr., and rapidly emerged as one of North Carolina’s most sought-after interior designers. “After years of trailblazing success on the race track, I wanted to make a statement with this next chapter in my life as well,” states Robinson. 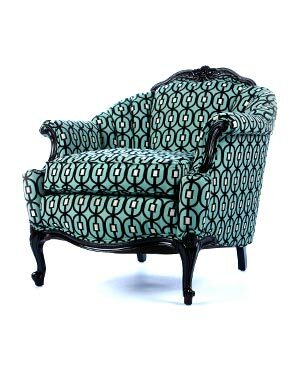 Yet one day while perusing for furnishings in a national furniture chain, Robinson found herself ogling over a display chair that was covered in an eclectic patchwork of fabric. “I looked at that chair and the light switch inside of me flipped on. I looked it and knew that not only could I replicate it, but that I could make one that was even better. At that moment I knew that I had found my second calling in life,” exclaims Robinson. 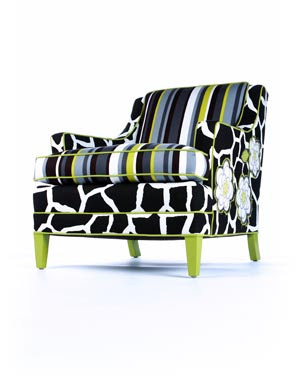 “People love color and fun, but aren’t always sure how to bring it into their homes. That is what I’m here for; to make your home beautiful while also making you smile,” says Robinson. India's finest decorative arts for luxury home furniture and interiors. Our collection is custom created for you by our experts. we have a tendency to bring the world's best to our doorstep. welfurn Interior Design Bangalore is leading Interior design company that gives exquisite styles excellence in producing and Quality standards. will give door-step delivery and can complete the installation at your home.